Thank you for visiting our site and for your interest in supporting this important project. 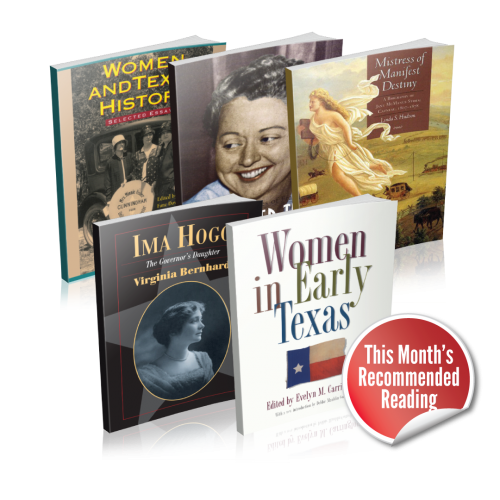 Through your help, TSHA can continue to be THE authority on Texas history through its programs and publications, such as the Handbook of Texas Women. TSHA is proud of the programs and projects we offer, and we hope that you will consider donating today and joining us as we continue to promote, research, and discover the iconic culture and history of Texas.